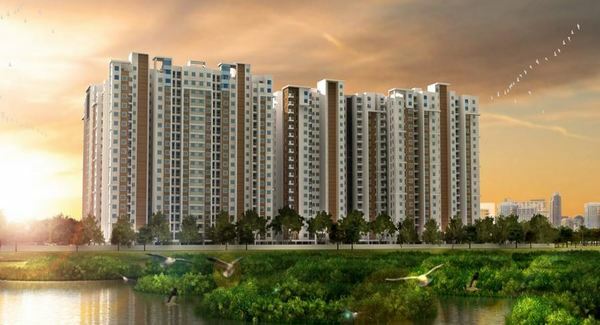 Details: Risington is coming up at Karapakkam, Chennai South spread over 11.50 Acre of land. The project offers 10 towers with stilt+13 and stilt+19 floors, having 496 units of 1, 2, 3 & 4 BHK apartments. The amenities includes toddlers play area, palm court, jogging track, swimming pool, yoga/meditation area, Amphitheater, multipurpose hall, cafeteria, etc.